Shifting from Ed Tech Professional Development to Professional Learning | Edtech, Go! 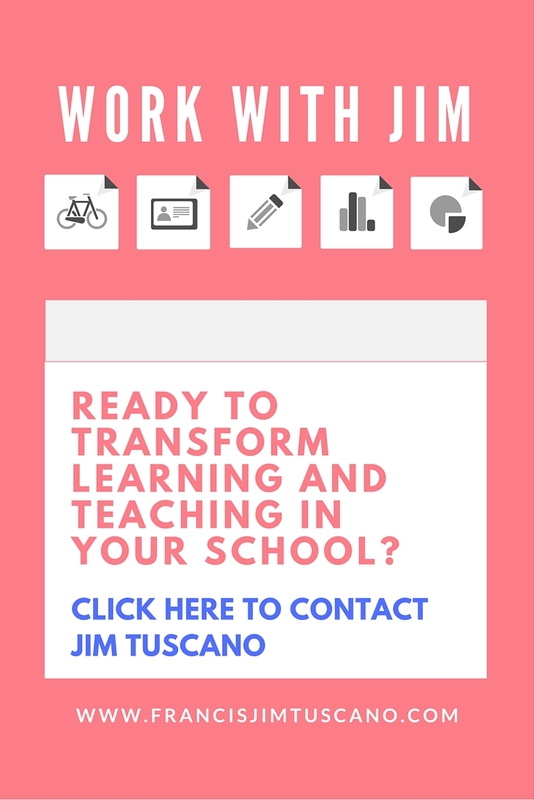 This entry was posted in EdTech Tips, iPad and Mac, One2One, professional development, Teacher Reflection and tagged edtech, edtech integration, lifelong learning, professional development, professional learning. Bookmark the permalink.